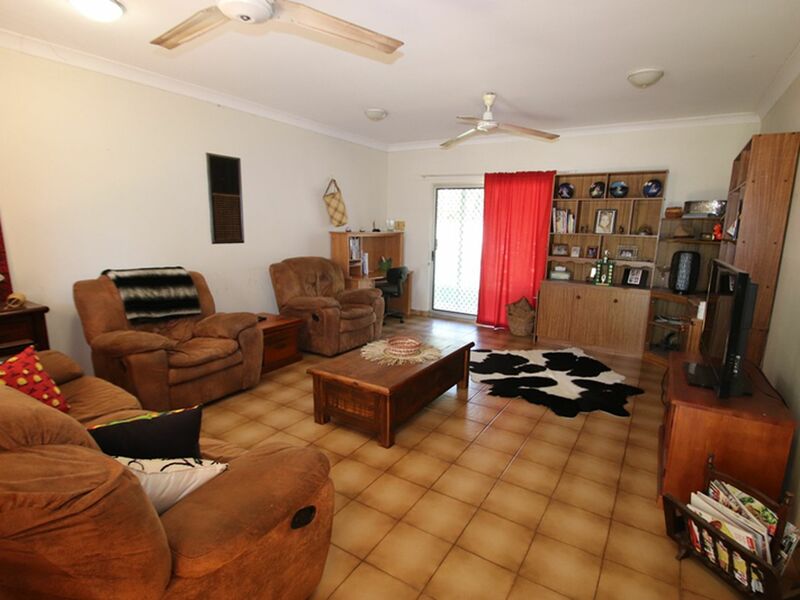 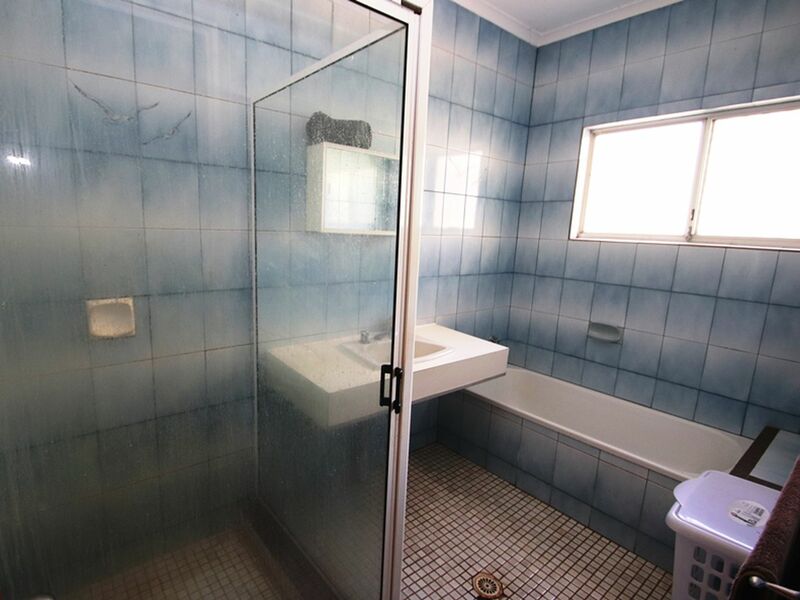 8 Finniss Place is a great investment property. It is located on the east side of Katherine in a flood free zone close to the Katherine High School, St Josephs Collage, a primary school, Child Care Centre and a convenience store. 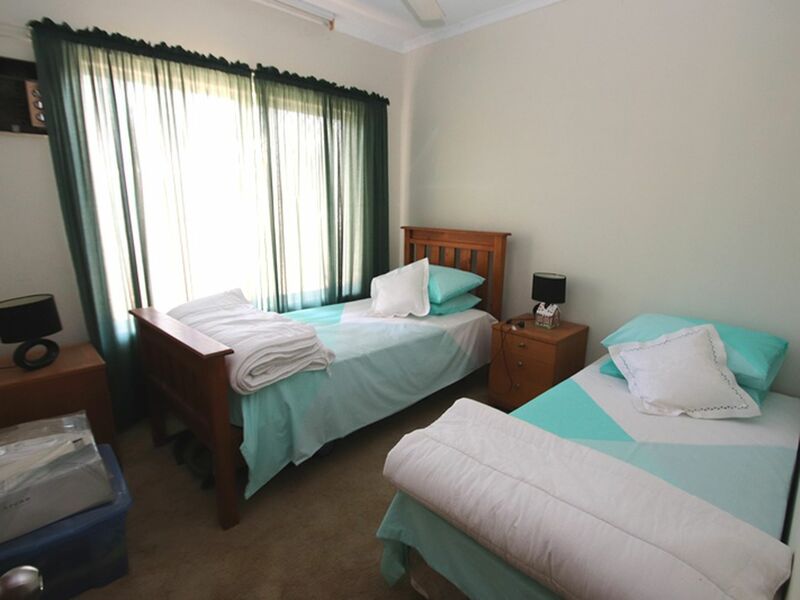 It is only a couple of minutes drive from from the CBD and surrounding. 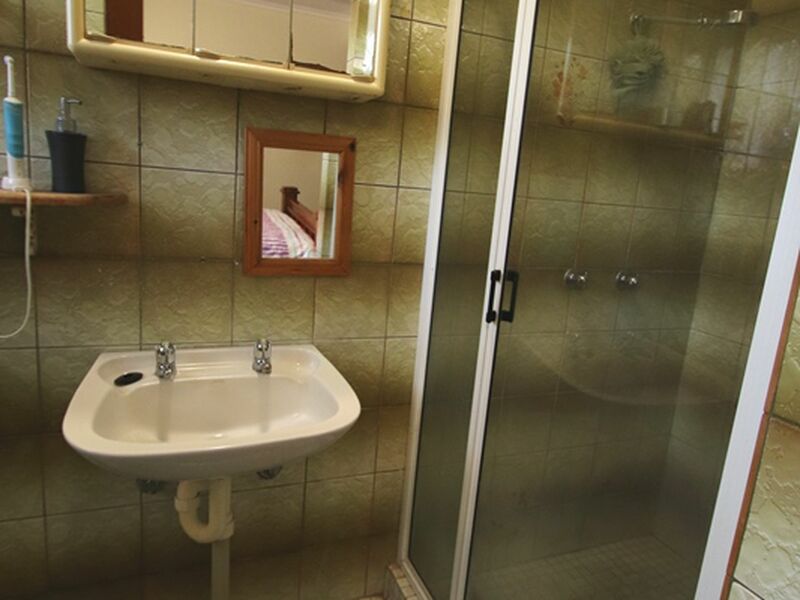 Solid 3 bedroom, 2 bathroom home on a 852 sqm block. Currently leased out at $375.00 per week, practically paying the mortgage off. The main bedroom has built-in-robes as well as an ensuite. 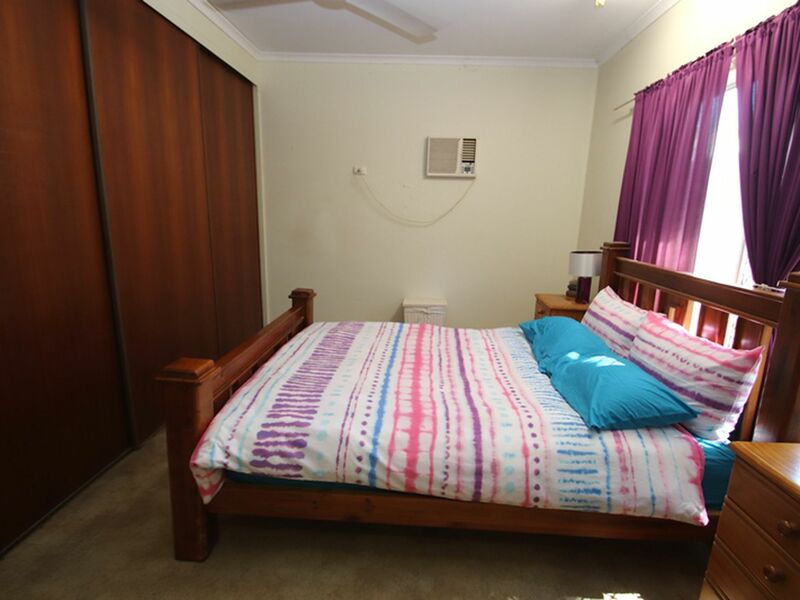 The second bedroom also has a built-in-robe, while all three bedrooms are carpeted and are good in size. 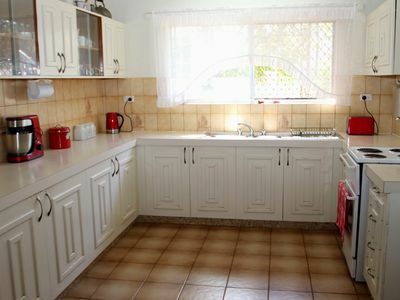 The lovely white vintage style kitchen offers plenty of storage and bench space. 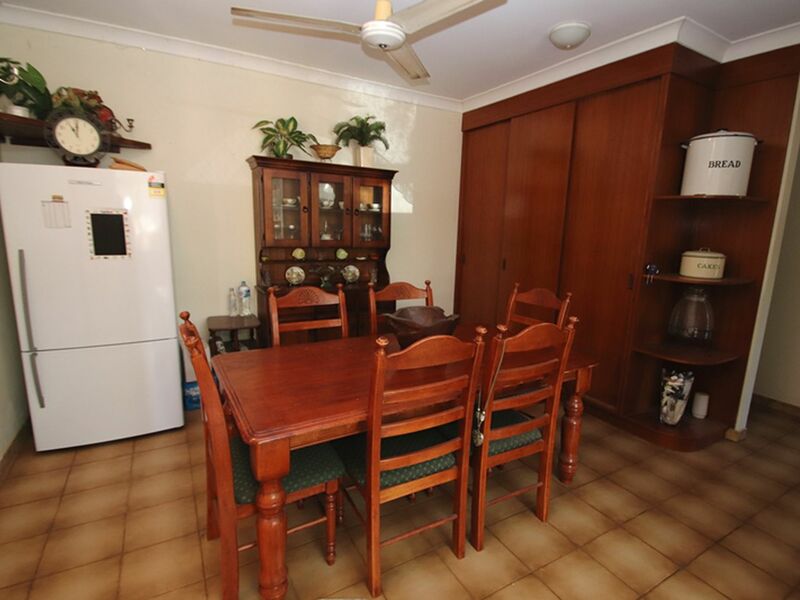 The lounge and dining rooms are separate offering great spaces for the family to enjoy. 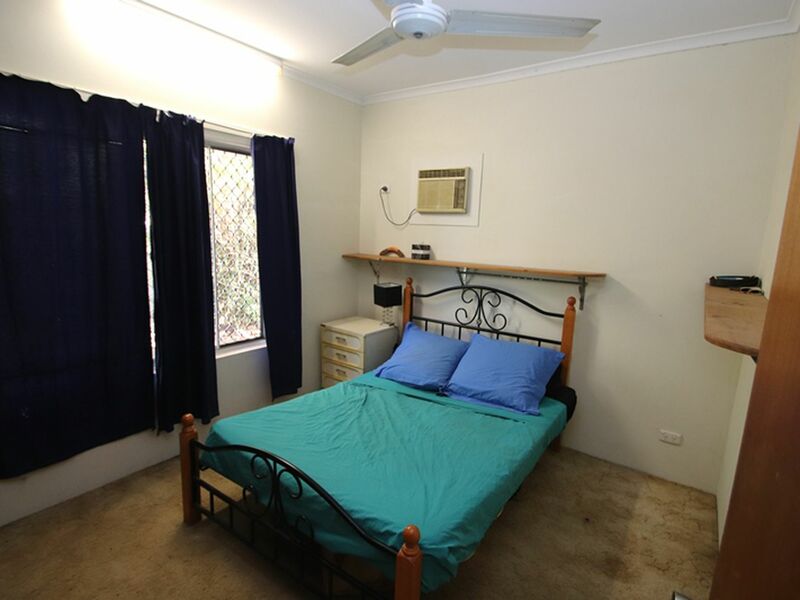 Airconditioned throughout and an internal laundry for convenience. 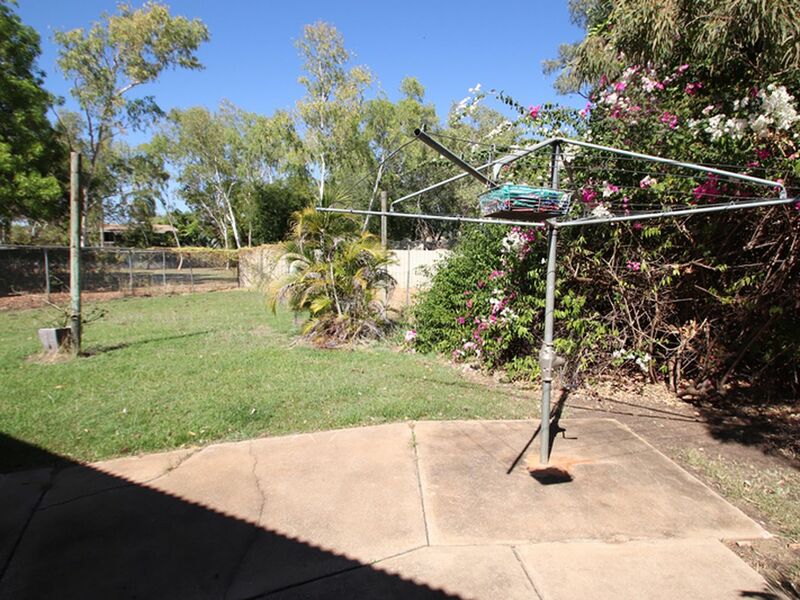 Property is securely fenced. 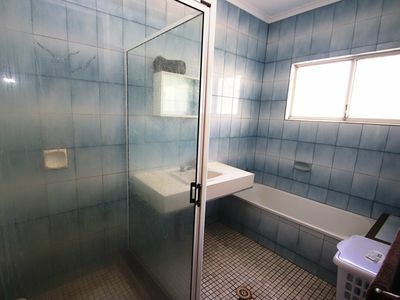 This is a great place to add your own special touches to, or even use it as a great investment property. Please Call Leah Today To Arrange a Viewing On 0437 456 474 !